Action RPG | MGN - A Community of Gamers! 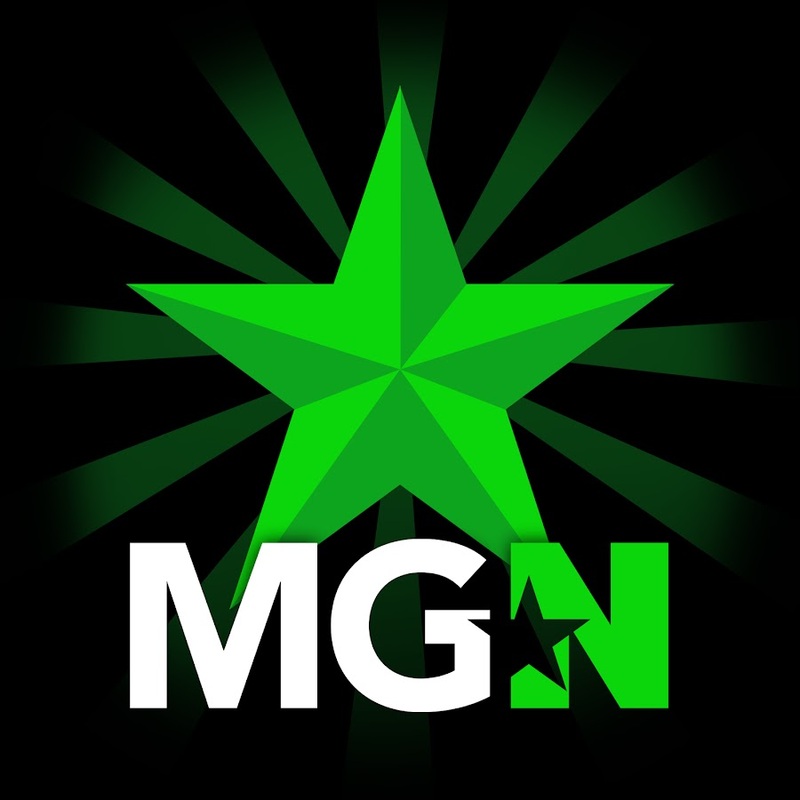 MGN - A Community of Gamers! Welcome to the MGN forums! Login or create an account to begin interacting with your fellow gamers! Not a partner yet? Not a problem, it's easy to sign up with your YouTube channel at www.mgn.tm. Or, if you're with Freedom! already - just click on "Request Network Transfer" in the Profile tab of your Dashboard. 訪客 Did you notice the AWESOME new button on the top bar! We're giving you Free Games just for being an active partner with us! How cool is that? The action role-playing game or action RPG is a type of role-playing video game which incorporates elements from action games or action-adventure games. The first action role-playing games were produced by Nihon Falcom in the 1980s, such as the Dragon Slayer series and Ys series. Later so-called "Diablo clones" are also part of this genre. Let's Complete Skyrim Season 2 - #23 - The Elder Scrolls! Let's Complete Skyrim Season 2 - #22 - Searching For The Moth Priest! Let's Complete Skyrim Season 2 - #21 - I'm A Vampire Lord! Let's Complete Skyrim Season 2 - #19 - Goodbye Dog! Let's Complete Skyrim Season 2 - #18 - My New Dog Friend! Let's Complete Skyrim Season 2 - #17 - Gargoyles! Let's Complete Skyrim Season 2 - #16 - I'm Rich! Let's Play NWN2 (Modded): Serene - Ep 43 - Who's Shooting Me? Let's Complete Skyrim Season 2 - #15 - Ghosts!